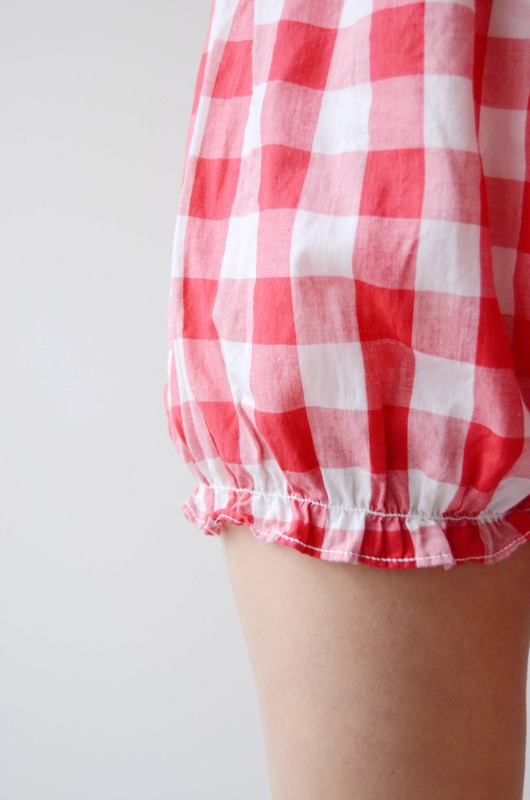 Description: Comfy cotton bloomer pajama bottoms with elastic at the waist and legs. Shown on an XS model. Measurements of garment, allow some space for fit. Condition: Excellent, worn but no rips or stains. Cleaned and ready to wear.